There are three manual adjustments that you should be paying attention to as a beginning photographer. Everything else is unnecessary to learn until you become more comfortable. Here, I will start by telling you which manual features you should be using, and which features to either set to a fixed setting or just ignore for now. Start by putting your camera into manual mode, and then get ready for your face to be melted off by new photography knowledge! I don't necessarily find it necessary for you to just do everything in manual, but knowing which settings you can set to a fixed or even an automatic mode vs. which ones to set to manual can be challenging when you are just starting to navigate your way around your camera's manual settings. Here are some automatic settings and fixed settings you should consider using as a newbie. Adjusting white balance is typically a waste of time. While I encourage photographers to try and get everything right the first time around, you can easily manipulate this in post processing unless there are not enough grays for the camera to pick up. This part can get tricky. If you have a cropped sensor, then you actually would not want to have your camera's lens at 50mm. You would need to multiply your crop factor by 50 to determine what the cop factor should be. This is unnecessary until you start getting into more challenging types of photography like events/nightclub, PR and so forth. Once you become comfortable with manual functions, you will no longer need the flash for most of the projects you work on. RAW takes up more space on your camera card, but also saves more data inside of your images - meaning there is far more detail in your images than if you shoot your pictures as JPGs. Using the LED will drain your battery faster than just about anything else that you use for your camera except maybe the flash if you have one that is built in. Rather than getting into the extreme ISO options offered on cameras, simply stay under 800. It just gives you one less thing to worry about, and typically you don't want to go over 800 with cropped sensor cameras anyways. This feature can cause graininess in your images. This can likely be adjusted from about 30 seconds all the way to 1/4000 of a second. For more information on how this works and how to determine what shutter speed to use, be sure to download my free ebook below! This entirely depends on the lens that you are using. If you are using a kit lens then this is probably adjustable somewhere between f/3.5 and f/5.6. If you are using something slightly better than this you may find your lens adjustable anywhere between f/1.4 and f/22. To learn the difference make sure to check out the link for my free eBook below! Start with manual. Eventually there will be some new things for you to learn about using the focus on your camera. want to know more about these settings? check out my free ebook for some tips, tricks, techniques & more information on using your camera in manual. In my free ebook you will find over 30 pages of information about photography. 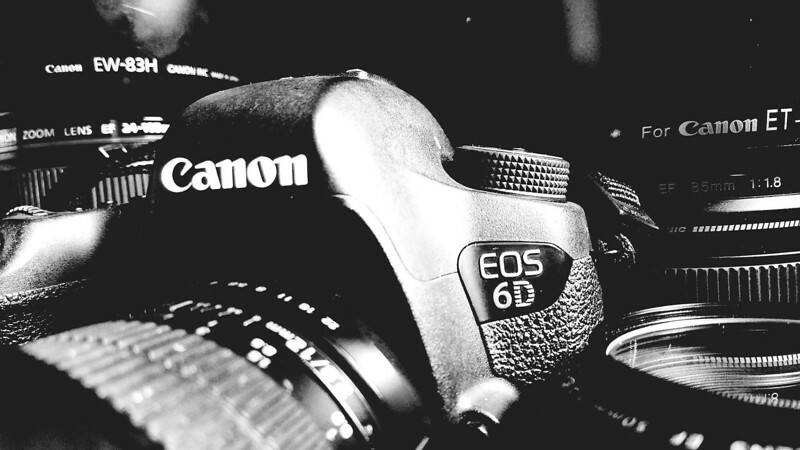 You will find far more detailed information on how to operate your camera using its most important manual settings, including those mentioned above as well as some of the more advanced features. 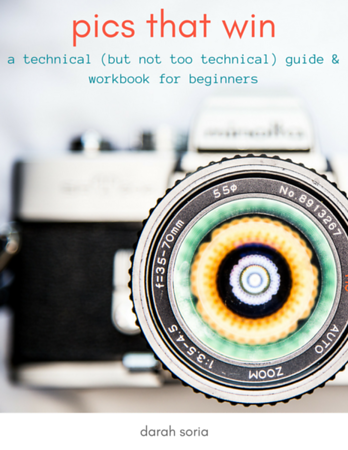 This book is not designed only for DSLR photographers, however and there are techniques and tricks that can most certainly be used by phonetographers, Instagrammers and others who may be curious or enthusiastic about photography! Additionally there are photography projects, or challenges, to help beginners get comfortable with certain settings which get more and more difficult as the book goes on, by encouraging readers to try different types of photography, various framing methods and fine arts techiques. This book offers information to photographers which are typically learned through fine arts university courses - except it is completely free! Seriously - it doesn't even require a credit card. I have written this only for the love of photography, and for the joy I experience in watching my students, fans and friends develop their skills!